This edited collection, first published in 1987, provides a comparative analysis of different approaches to urban modelling, and lays the foundations for the possibility of integration and a more unified field. 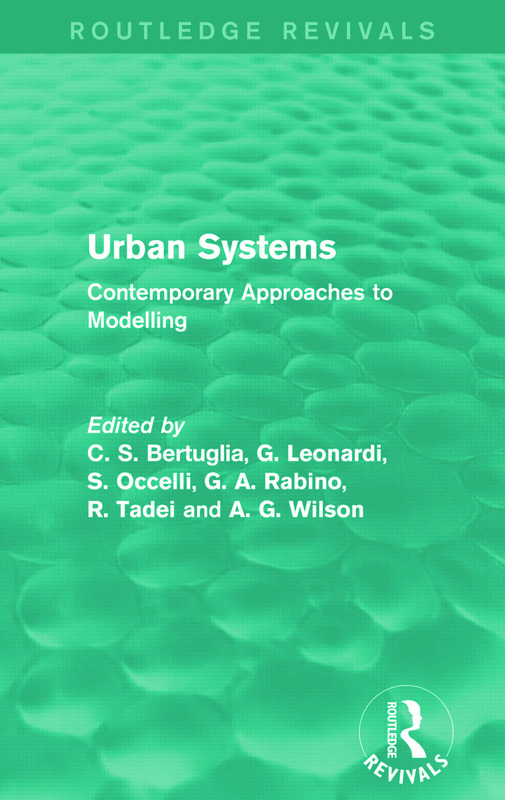 The first part contextualises the development of the field of urban systems modelling, focusing on the variety of approaches and possible implications of this on the future of research and methodology. Next, the editors consider economic and ‘non-economic’ approaches, followed by an analysis of spatial-interaction-based approaches. Providing an overview to the field and research literature, the overarching argument is that there should be an integrated methodological approach to urban system modelling.